Project Fi, Google's pre-paid carrier, isn't quite as appealing as it once was. Now that the Nexus 5X and 6P are not sold (and suffering from hardware issues), the only phones available on Fi are the Pixel and Pixel XL. And unlike most pre-paid carriers, you can't use whatever device you want, as Fi uses specialized software to switch between networks. Customers have been asking Project Fi to begin selling cheaper devices once again, and the carrier has been listening. As for pricing, the Moto X4 will be $399 on Project Fi. If you have an old Nexus device, you will be able to trade it in and save up to $165. If you start the trade-in process before October 5, you will also get $50 of Fi credit. I'm glad Project Fi finally has mid-range smartphones again, but it's still missing a device in the $200-300 range; the Nexus 5X was $199 from Fi. Hopefully the carrier will continue to offer more devices in the future, but this is a good start. With Project Fi, we set out to make your wireless experience fast, easy and fair—with access to three national 4G LTE networks, and international roaming at no extra cost. But many of you have asked us for more options for high quality, affordable devices that work with Project Fi. We've heard you and we're excited to launch our newest phone for Project Fi: The Android One moto x4. We took some important steps with Android One earlier this month by expanding the program to bring fresh, secure software experience designed by Google to more high-quality devices no matter the price point. The launch of Android One moto x4 on Project Fi is the next step in our commitment to work with more partners and expand Android One to new places. 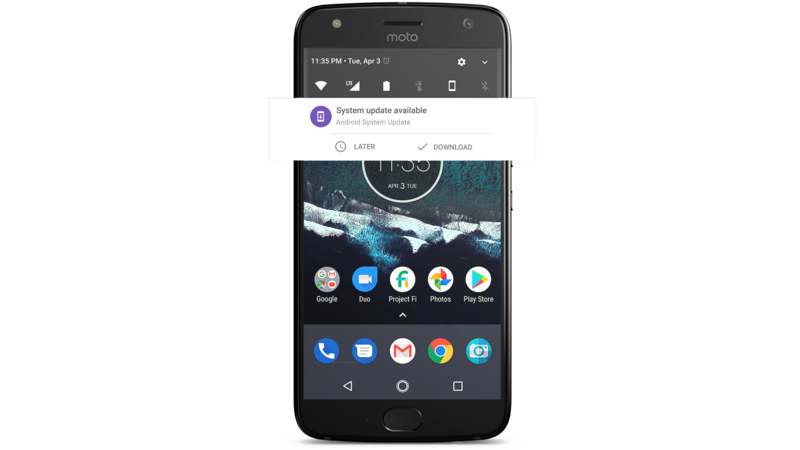 Like all Android One phones, Android One moto x4 runs a pure Android experience, with a clean software design and a carefully curated set of preinstalled apps to give you just what you need. For example, it comes optimized for the Google Assistant to help you get more done, and offers high-quality video calling with Google Duo. You’ll also get access to the latest updates from Android, such as Android Oreo before the end of the year. 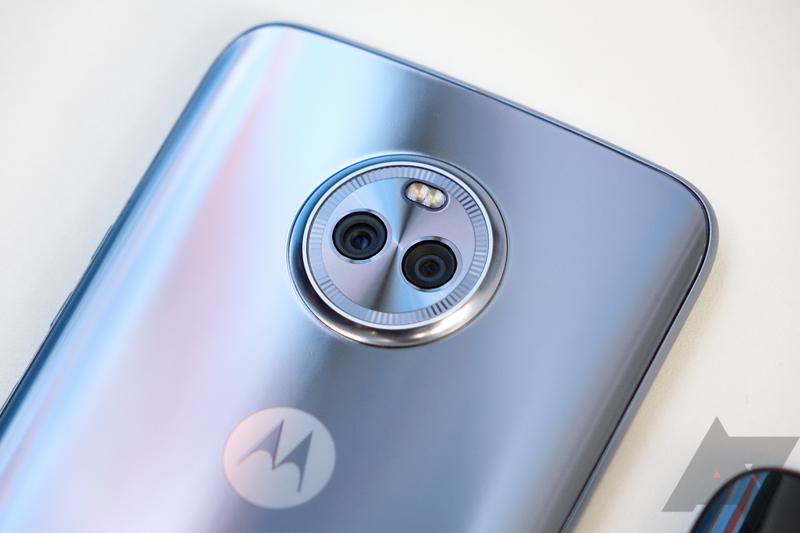 Android One moto x4 will also be among the first to receive an upgrade to Android P.
The Android One moto x4 is priced at $399, comes in Super Black and Sterling Blue, and is available only in the U.S. on Project Fi’s network for pre-order on the Project Fi websitestarting today. If you've got an older Nexus phone and want to trade it in for a new device, we're making it easier than ever with our new trade-in program. We’ll give you up to $165 for select Nexus devices, and if you start your trade-in by October 5, you’ll earn an extra $50 Fi credit.